When a young boy goes missing from wilderness day camp, Alaskan search and rescue worker Josiah Witherspoon is on the case. The brooding ex-marine promises to find the child and return him to his worried mother. But he doesn't know that Ella Jackson has a secret past. One that could put them all in danger. When tensions mount, Ella needs to tell Josiah the truth-but she can't set aside her fears enough to trust him. 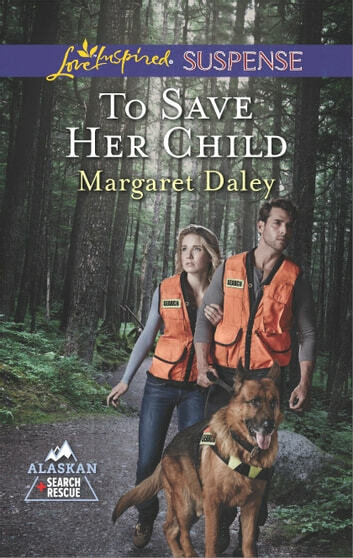 Ella and Josiah are ready to risk their lives to save her son, but will they risk their hearts, as well?